Published by The British Publishing Co. Ltd., Gloucester circa 1975 edition not stated. 1975. Publisher's original illustrated stapled paper covers. 8vo 7'' x 5'' 36 pp. Monochrome illustrations throughout. Small date to front cover and in near Fine condition, no dust wrapper as published. Member of the P.B.F.A. 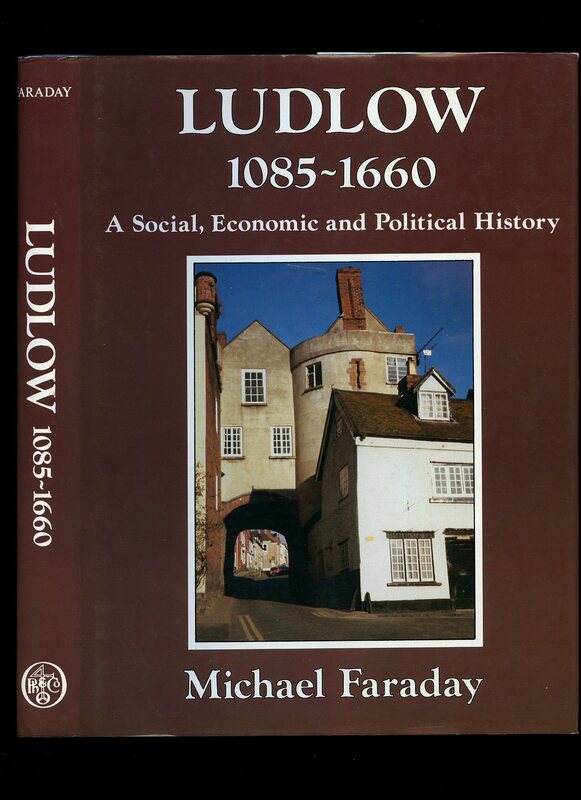 The History and Antiquities of the Town of Ludlow, and its Ancient Castle; with Lives of the Presidents, and Descriptive and Historical Accounts of Gentlemen's Seats, Villages, etc. 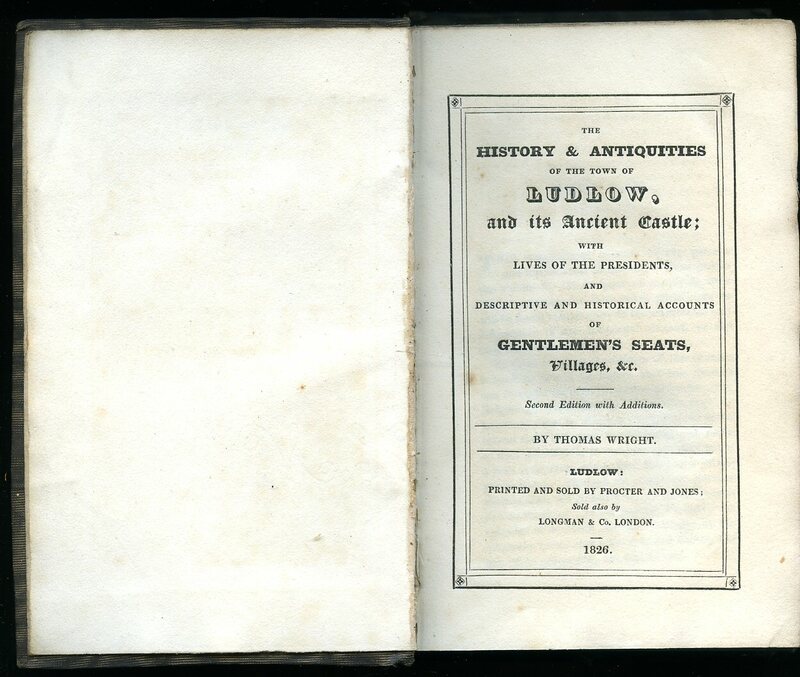 Ludlow: Printed and Sold by Procter and Jones Second Edition With Additions 1826. Ludlow 1826. Hard back binding in publisher's original marbled grey and black cloth covers, yellow printed paper title label to the spine. 8vo. 7'' x 4½''. Contains [iv] 276 printed pages of text with small woodcut illustrations. Neat ink ownership marking dated 1835 to the front paste down, spine a little darkened, paper clean and without any age toning or foxing, binding sound. Member of the P.B.F.A. Antiquities and Memoirs of the Parish of Myddle, County of Salop, Written By Richard Gough A.D. 1700 (A Salop Records Office Publication). Published by Henry Sotheran & Co., 36 Piccadilly, London | Records Committee of the Salop County Council, Shrewsbury, 1977. 1977. First thus edition in publisher's original blue card wrap covers [soft back], black comb plastic binding. Quarto 10'' x 8½''. Contains 211 printed pages of text. Facsimile photo-copy of the 1875 Adnitt & Naunton original edition of Richard Gough's work, produced by Salop County Council. Spotting to the covers, dusty page edges and in good condition. Member of the P.B.F.A. 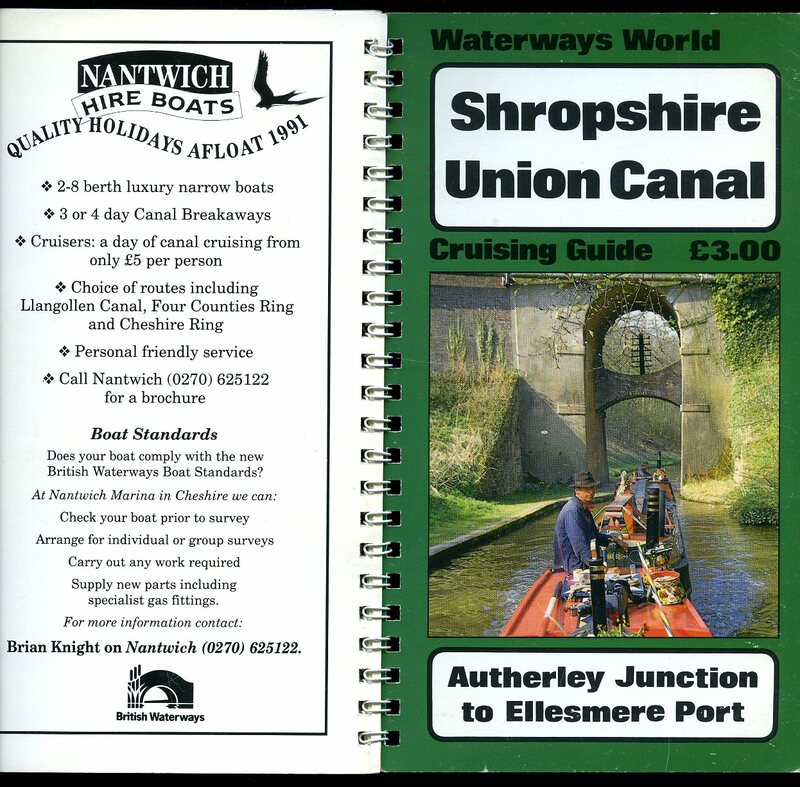 Published by Waterways World, Dale Street, Burton-on-Trent 1991. 1991. Publisher's original ring bound colour illustrated card wrap covers. 8vo 8'' x 5'' 52 printed pages of text. ISBN 1870002458. Monochrome illustrations throughout. Without any ownership markings and in Fine condition, no dust wrapper as published. Member of the P.B.F.A. Published by Phillimore & Co. Ltd., Chichester, Sussex First Edition 1991. 1991. 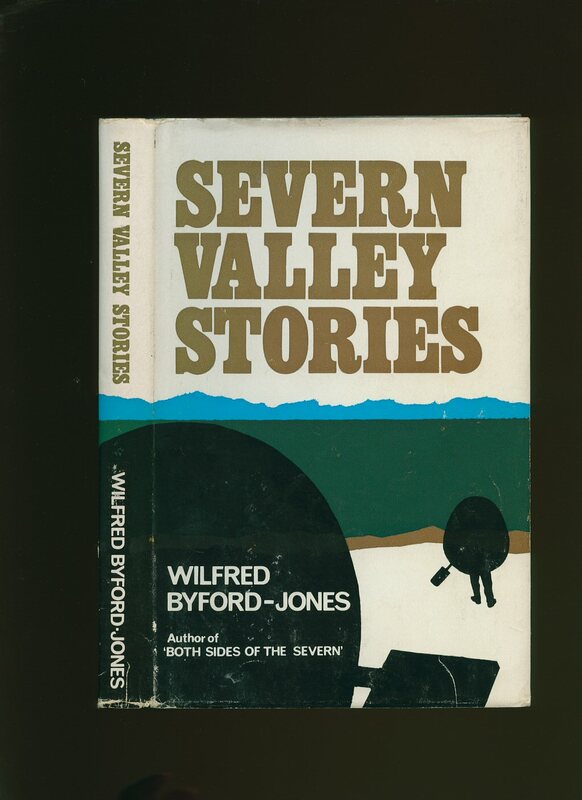 Published by Shropshire Star & Journal Ltd., Ketley, Wellington, Shropshire First Edition 1967. Shropshire 1967. First edition hard back binding in publisher's original black paper covered boards, gilt title and author lettering to the spine and to the upper panel. 8vo. 8½'' x 5½''. 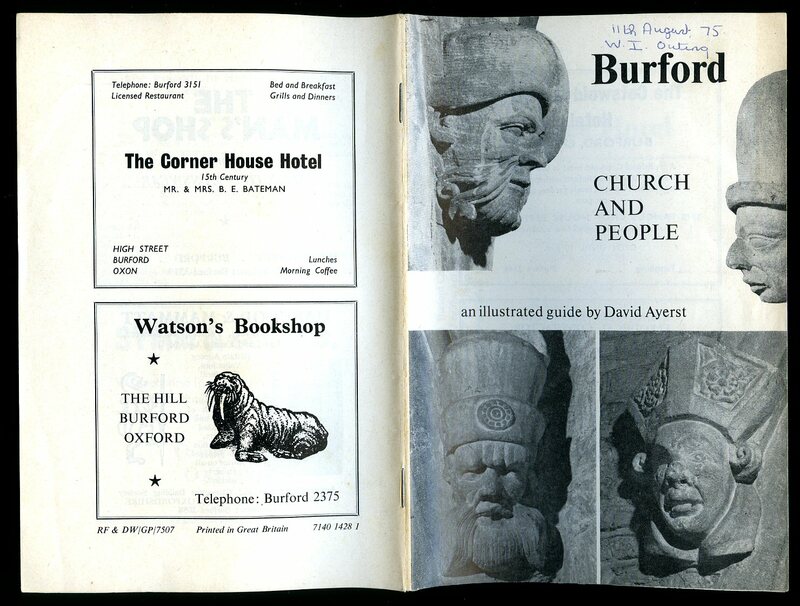 Contains 204 printed pages of text with monochrome illustrations and photographs throughout. Fine condition book in near Fine condition dust wrapper, price clipped. Dust wrapper supplied in archive acetate film protection, this preserves and prolongs the life of the paper, it does not adhere to the book or to the dust wrapper. Member of the P.B.F.A. 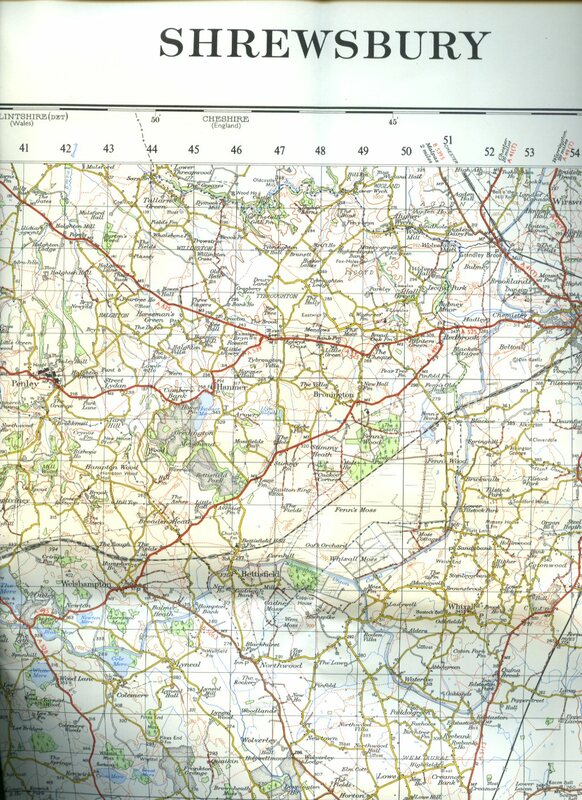 Paper folded colour contoured map without covers as issued. Scale One Inch to One Mile. In Very Good clean condition. Member of the P.B.F.A. 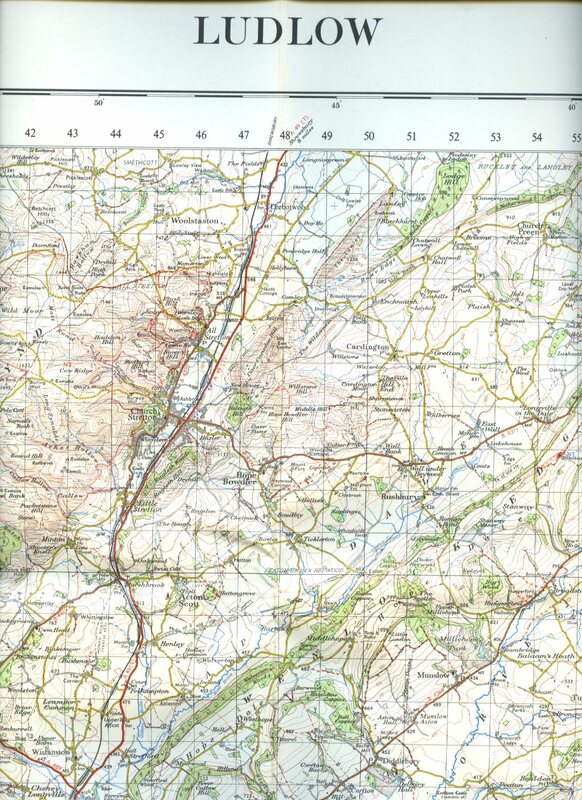 Published by Director General of the Ordnance Survey, Surrey and Southampton 1965. 1965.